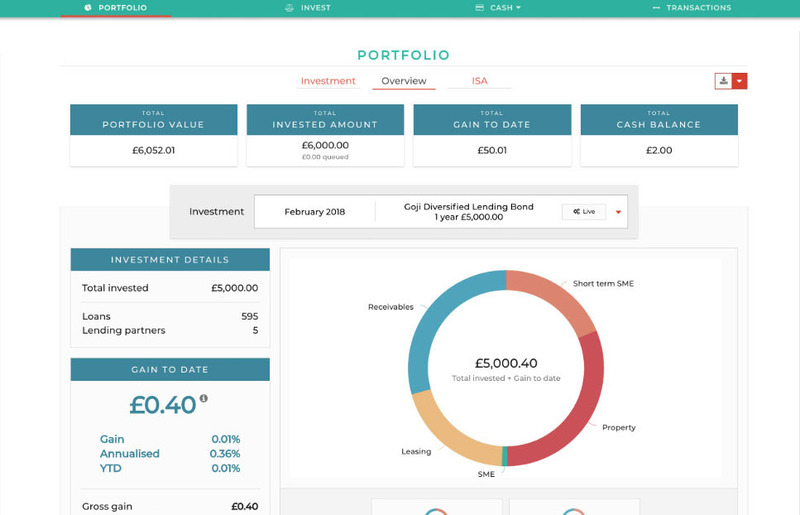 We’re an investment manager and platform focused on Direct Lending, making it simpler for advisers and investors to access. We’re not a lender. We diversify across a range of secured loans from different lending partners. We focus on lending to UK businesses, so your investments can make a difference to the UK.